Our team of professionals at Dr. Mindy’s Family Dentistry proudly provides compassionate and honest dental care in a relaxed, family oriented environment. At our office in Reno, NV, we strive to administer the utmost in quality service and treatments. Our team is dedicated to your dental health, overall comfort, and our goal is for you to leave our office feeling confident with your beautiful and healthy smile. 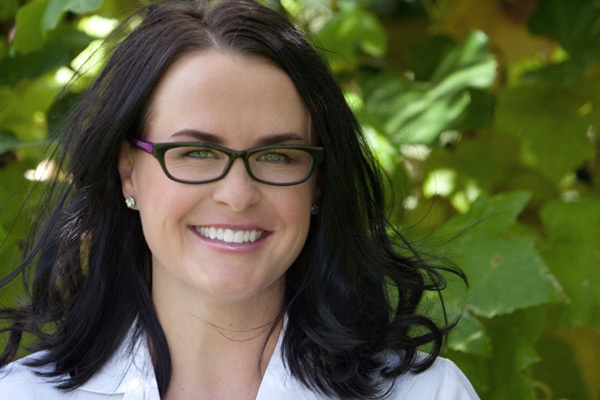 Dr. Fugett (Few-Get), also known as Dr. Mindy to her patients, has been practicing dentistry for over 10 years. Dr. Mindy looks forward to spending quality one on one time with her patients and strives to provide them the best treatment options available. She has practiced all facets of dentistry including pediatrics, oral surgery, prosthodontics and cosmetic dentistry. More than anything, she enjoys treating families. Integrity, honesty and professionalism. These are the qualities that we thrive on. 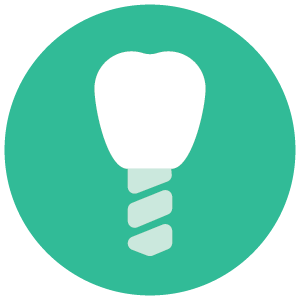 At our practice, we value your time and are transparent on our dentistry practices, recommendations and procedures. 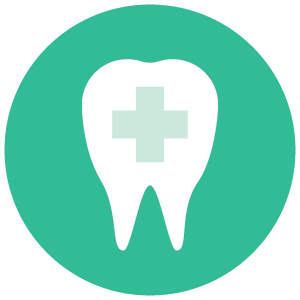 Dentistry should be a partnership between patient and doctor. At big practices you do not get to see the same doctors, but at our Reno dental office we value personal relationships and treat our patients like family. With 11 years of experience, we provide several treatment options at the most affordable prices. With our focus on honesty, we only ever recommend procedures that we believe are necessary to your oral and whole body health. 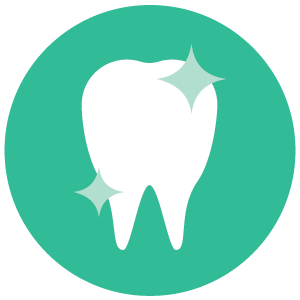 Studies show that oral health is linked to whole body health. We believe patients should have an informed decision when it comes to different treatment plans affecting long term care. 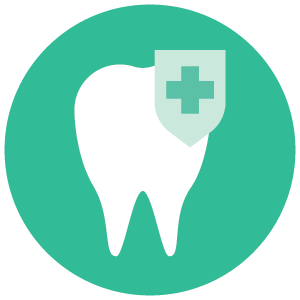 We are committed to preventative care and it is our mission to help you maintain healthy teeth, gums and bones. 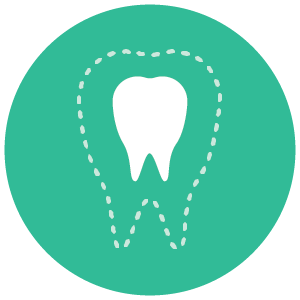 Call us today to see how we can help with your dental needs. What is your current dental concern? We will do our best to accommodate your schedule please let us know what days and times work best for you below.